Join Us in Raising Funds to Stuff the Bus! Thank You to Our 2018 VITA Volunteers! UWFK is Named an "Irma Angel"
Thank You to Our Top Supporters of 2014! Thank You to Our Top Supporters of 2013! We are excited to share the news that our long standing partner, Hawks Cay Resort, announced their partial re-opening on March 16, 2018, and are hopeful to have the full resort grand re-opening this summer. 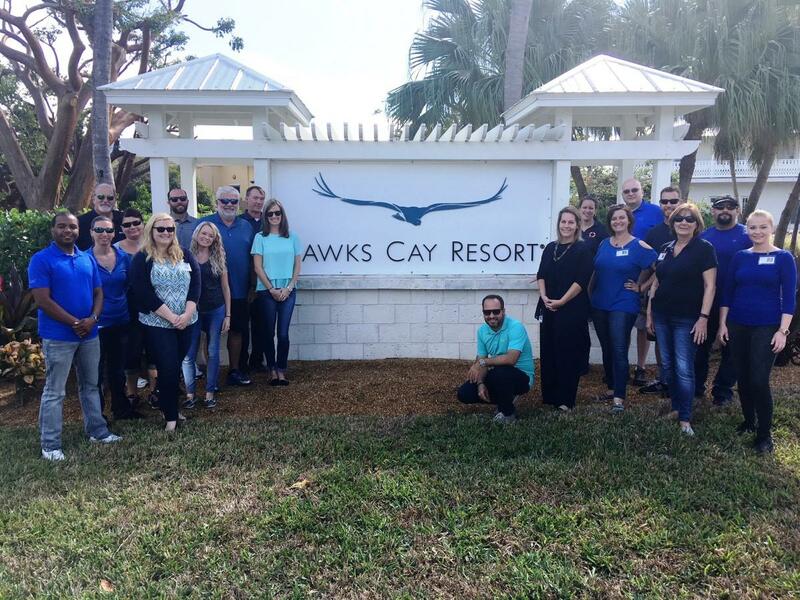 A great big thank you goes out to all of the staff that make up Hawks Cay! You really make a huge impact here in our little piece of paradise. We appreciate your ongoing support of UWFK’s programs. © 2019 United Way of the Florida Keys. All Rights Reserved.